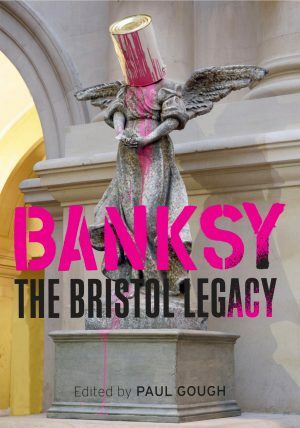 From Bristol, the capital of street art, comes a snapshot of new work found on the city streets, including stuff by Voyder, Nick Walker, Boswell, Alias, Eelus, Filthy Luker, Sweet Toof, 3Dom, Sepr, Epok, Cheo, FLX, Dones, Kaione, Tarqs, 3rd Eye, Rowdy, Buff Monster and Banksy. 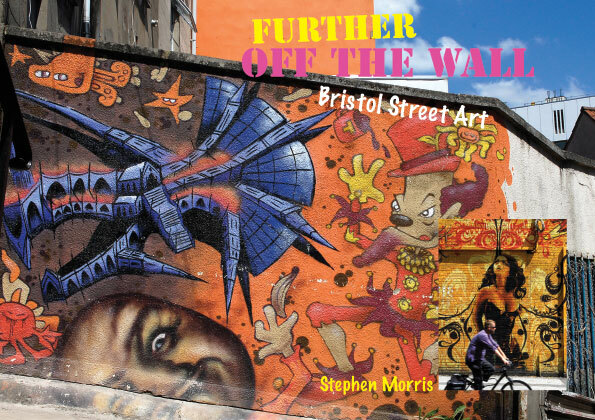 A sequel to the now-out-of-print best-seller Off The Wall, Further off the Wall is a ride round the city’s streets and alleys in pursuit of Bristol’s best new work and some old favourites. The result is an an eye-popping collection of inventive, burlesque, sardonic, funny and sometimes beautiful street art – captured on camera before it’s lost.